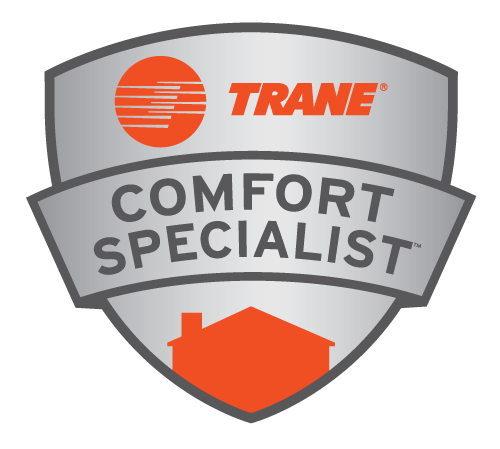 We are extremely pleased to announce that we have been named the 2015 Grand Forks Herald People’s Choice Award winner for Best A/C & Heating! This award marks the fourth year in a row that we have been acknowledged in this category by our wonderful, loyal customers. At Vilandre Heating, Air Conditioning & Plumbing, the satisfaction of our customers is our top priority. To be recognized for our hard work in this area by receiving this award multiple years in a row is an honor that everyone on our team highly values. All of us at Vilandre join in saying ‘thank you’ to those who have voted and continue to vote for us.  We truly appreciate the opportunity to be awarded this title and will continue to work diligently to keep bringing you the best possible products and services for years to come. This entry was posted in Uncategorized on February 26, 2015 by Heather. 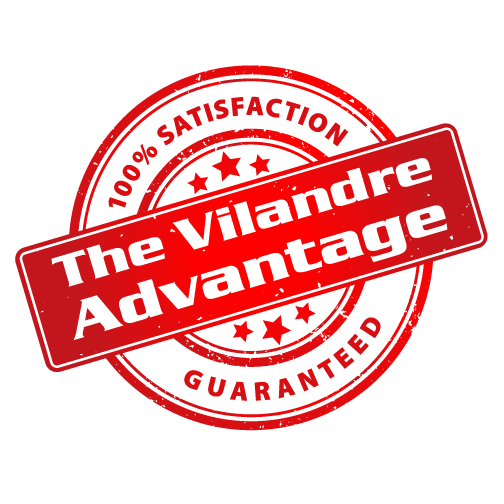 Hello and welcome to Vilandre Heating, Air Conditioning, and Plumbing’s new blog, The Advantage! We are thrilled to present you with this new avenue for delivering everything from news and tutorials to events and company information. The Advantage is a wonderful addition to our website that will offer useful knowledge for home and business owners alike in the form of tips, how-to’s, industry trends, and more! 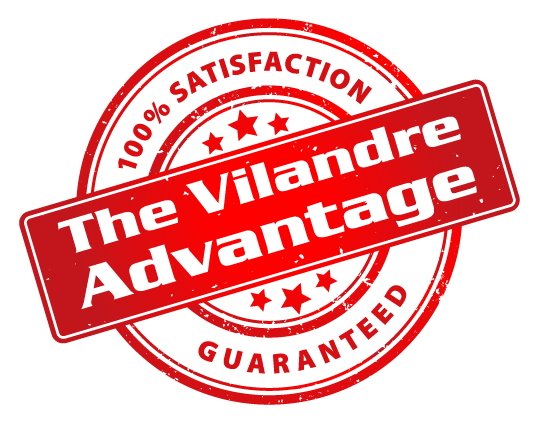 Stay tuned for excellent information and to keep up with everything there is to know about Vilandre’s. To receive posts as soon as they have been published, subscribe to our blog today! Have a specific topic you would like us to discuss? Share your questions or ideas with us and we may feature it in our next blog post! This entry was posted in Uncategorized on February 17, 2015 by Heather. For everything from news and tutorials, to events and company information, keep up with Vilandre Heating, Air Conditioning & Plumbing by subscribing to our blog today!